Bring Health & Wellness to Your Colorado Springs Workplace! At 42 Klicks, we offer a holistic approach to relieving pain and stress. This increases employee well-being, productivity, morale and retention. 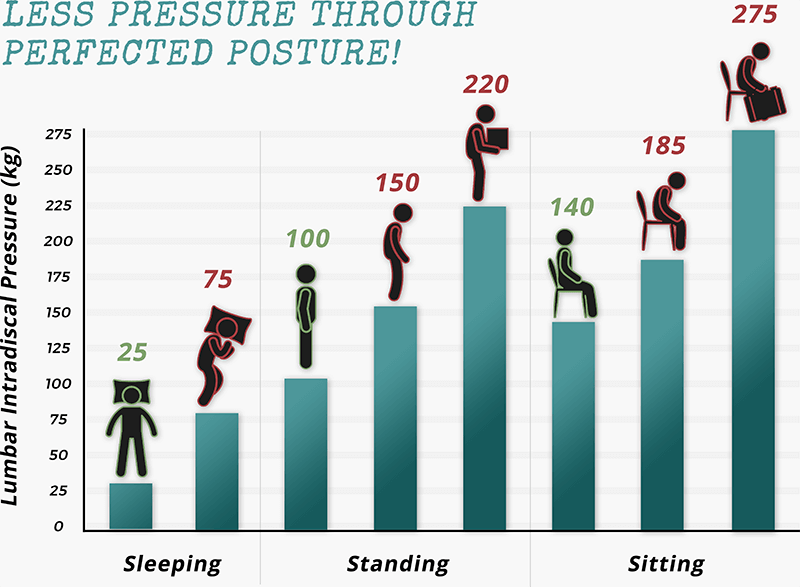 Physically demanding jobs and sitting for prolonged periods raise the risk of back injuries and strain. Low back pain is a top reason that employees seek primary care. Back pain costs employers $51,400 per 100 employees annually. Work-related stress can lead to depression, anxiety, fatigue, tension, cardiovascular disease, substance abuse and memory problems. Stress and musculoskeletal disorders are the top two causes of missed workdays in the U.S.
Unanticipated employee absenteeism is estimated to cost American companies $602 per worker per year — or about $3.5 million annually. Did You Know? Employees with back pain are absent 4 more days per year than workers without back pain and have the equivalent of 4.4 more days of presenteeism annually. Let 42 Klicks Chiropractic offer relief and overall well-being to your employees! We customize our services to every employee’s personal needs. Treatment plans may include chiropractic adjustments, extremity work or soft-tissue mobilization. And because our practice is mobile, we will bring everything to your Colorado workplace!